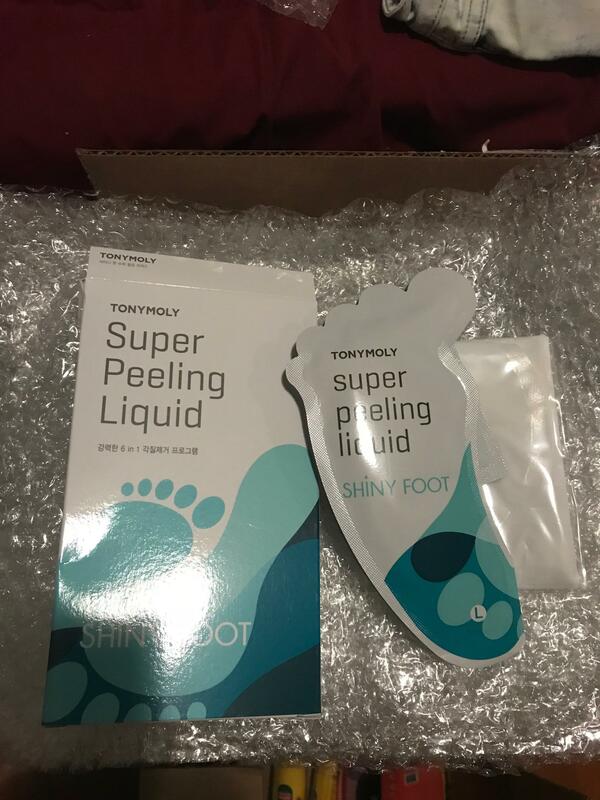 Radiant your Skin Care with the [Tonymoly] Shiny Foot Super Peeling Liquid! we aim to provide you best korean products to take good care of your skin, including Cosmetics, Bath&Body, Hand&Foot Care. Hydra Hand&Foot Care online. Shiny Foot Super Peeling Liquid is an peeling program for quick and complete exfoliation. 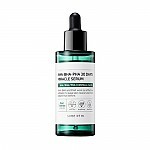 AHA and BHA components in this liquid remove excessive keratin effectively. Other components such as charcoal powder and lavender extracts effectively remove the odor and relaxes the fatigue feet. This Shiny Foot Super Peeling Liquid recovers stress from comprehensive concerns of your feet and freshens up like a baby feet. 1. 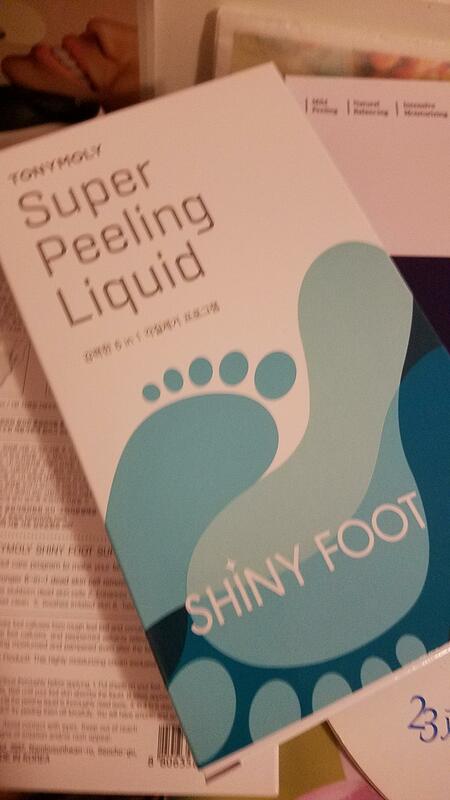 Wear the Shiny Foot Super Peeling Liquid Sheet on your feet. 2. Pour the liquid inside the socks. Using the tape fix it well at the next of the socks and wait awhile until your feet absorbs the liquid (about 1 hour). 3. Take off the sheets and wash your feet until the liquid is thoroughly rinsed off. 4. 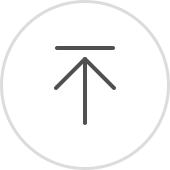 Your dead cells will naturally start falling off from your feet in 4~6 days. Do not try peeling them off by force. 5. Use it 2-3 times weekly to imrpove skin elasticity. 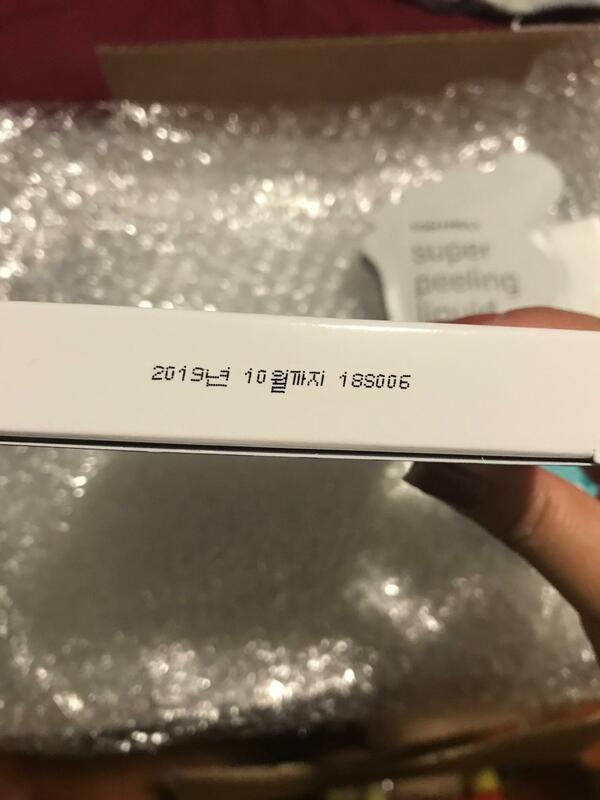 Water, Alcohol, Lactic Acid, Glycolic Acid, Glycerin, Arginine, Salicylic Acid, PEG-60 Hydrogenated Castor Oil, Butylene Glycol, Betaine, Orange Extract, Apple Extract, Lemon Extract, Lime Extract, Fragrance. Is for only one time use per package?! This product is 2 piece for one time mask pack. vin…@gmail.com This did not work for me. It didn't make my feet smoother or cause peeling. sms…@gmail.com I use as directed and saw results about 3 days later. 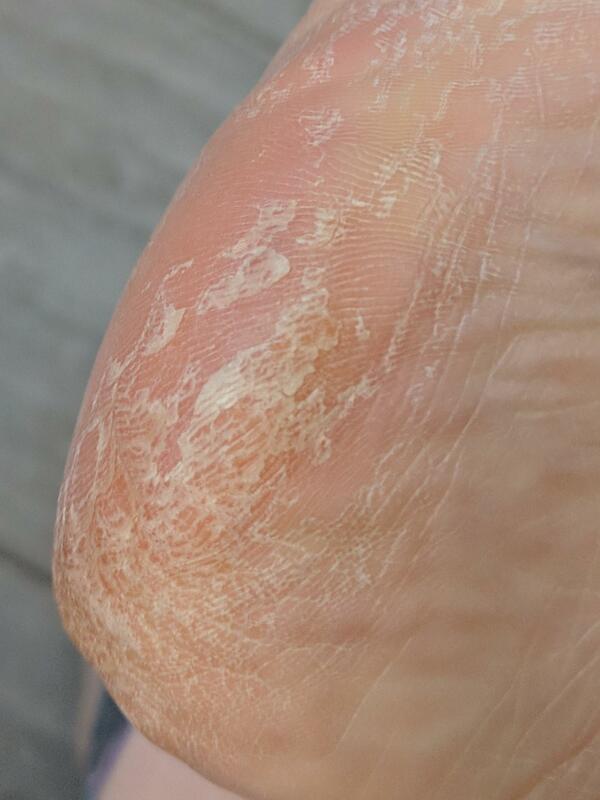 My heels started to peel and it took about 3 days for all of the dry skin to flake off. The pic is of my heel on day 3. Results lasted about 4 weeks. I'd do again for sure. It was nice to sit around for an hour as it worked, and no scrubbing to get smooth feet by the end of the week. The free sample I used several weeks after using the foot mask - it instantly made my feet smooth. 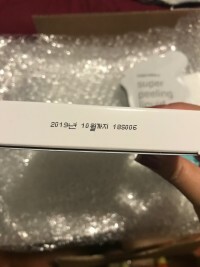 s2l…@naver.com Mever really like this kinda product but had to get some bc of callus xp. Not bad.